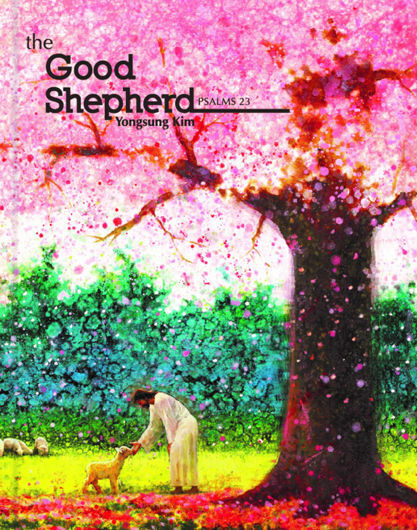 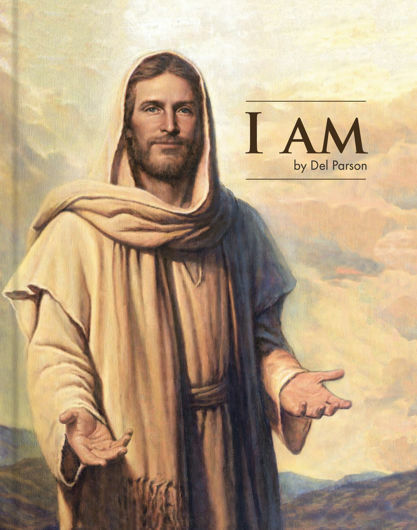 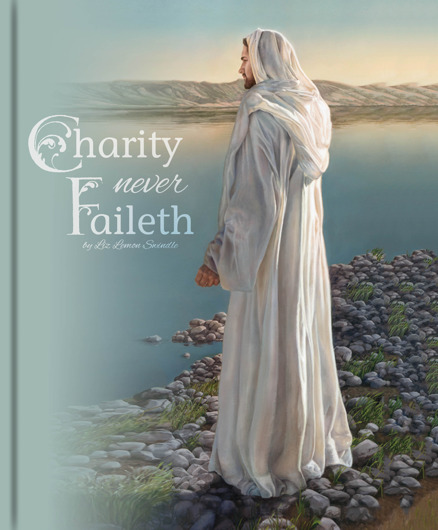 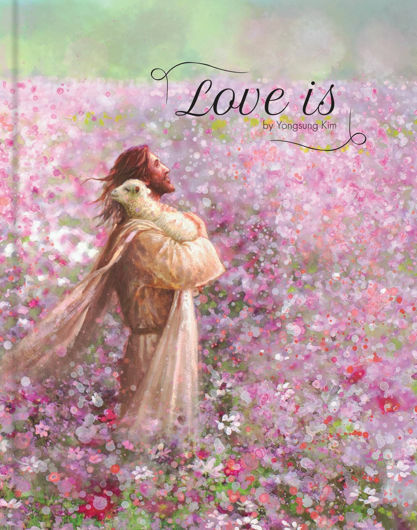 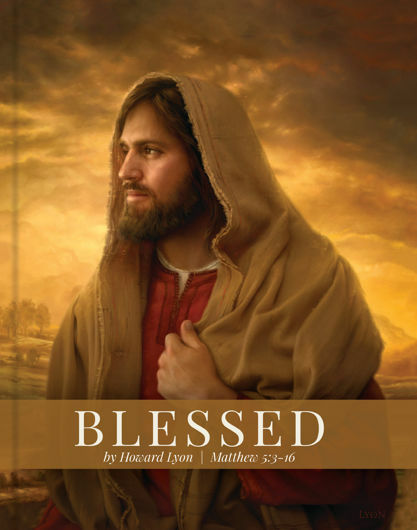 Embrace both the joy of Christ's love as well as the beauty of Yonsung Kim's art in this special book. 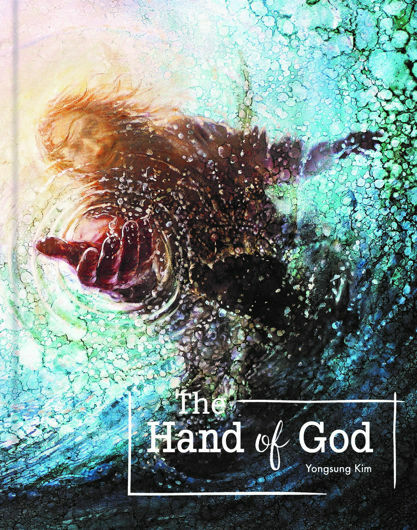 This is the third title amongst our series of gift books to feature Kim's paintings. 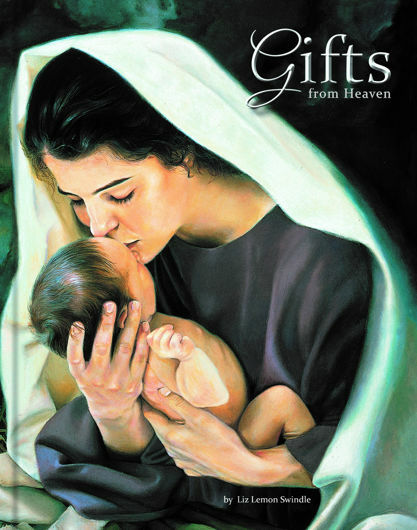 Traditionally the story of Christmas found in Luke Chapter Two is read in most homes at Christmas time. 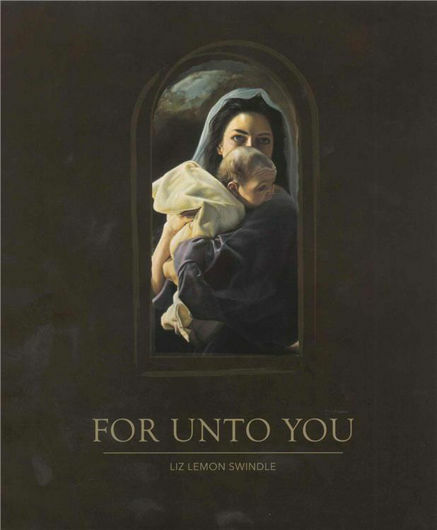 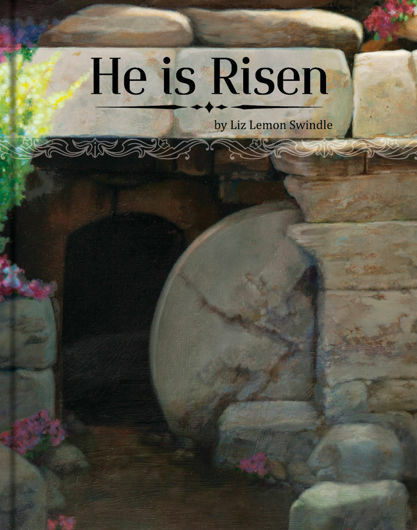 Enjoy the reading with the beautifully illustrated images of Liz Lemon Swindle this Christmas!